This is it folks! Well not entirely (you know we couldn't pass up the chance to make this a perfect 13 Episode Run), but The Brothers Blanchard have finally arrived at the edge of the known franchise; and, well, things look a little familiar. 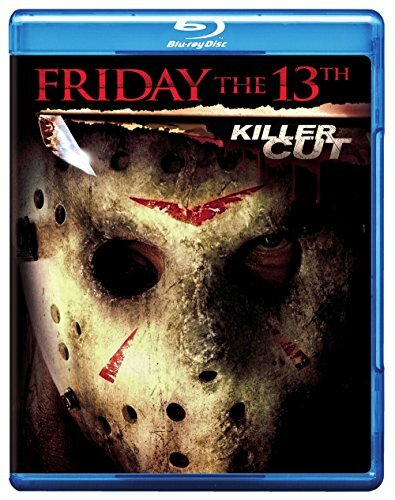 This week The Brothers discuss one of the best films in the entire franchise, 2009's Friday the 13th : The Killer Cut. Join them, won't you, and have a FANtastic Friday Everyone!